Thalmus Rasulala stars as recently released con Sidney Lord Jones who; draws together a web of men – some full of earnest conviction; some full of explosive desperation – in order to pull off a daring jewel robbery. 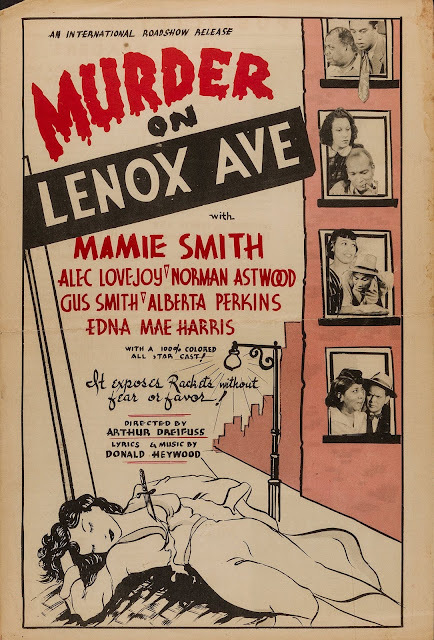 But nothing fails like criminal success; and the gang soon finds itself caught up in a string of unhappy accidents and double crosses. 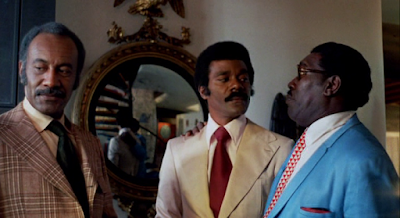 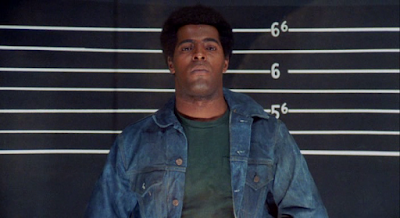 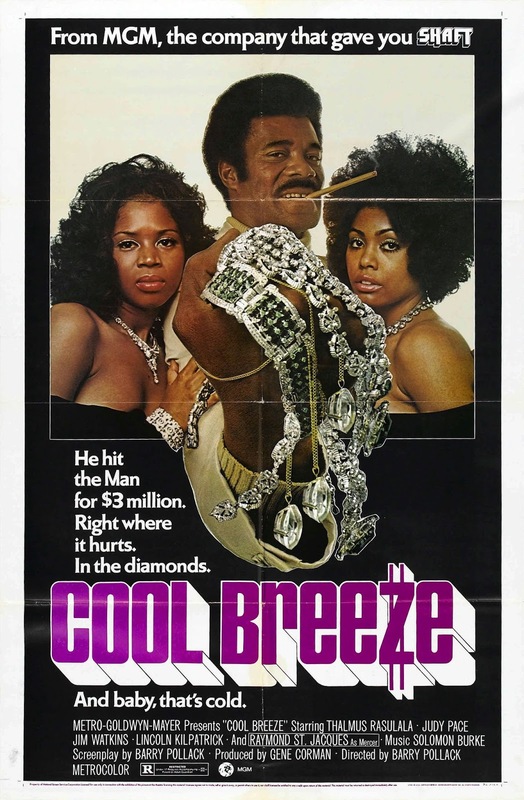 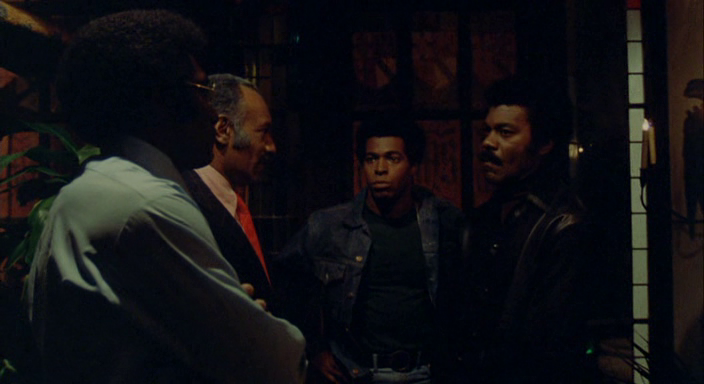 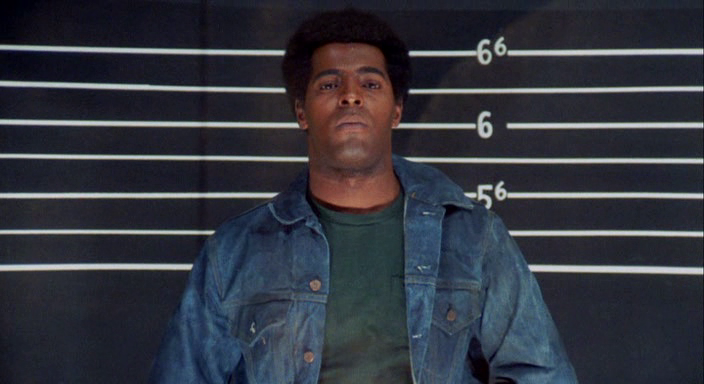 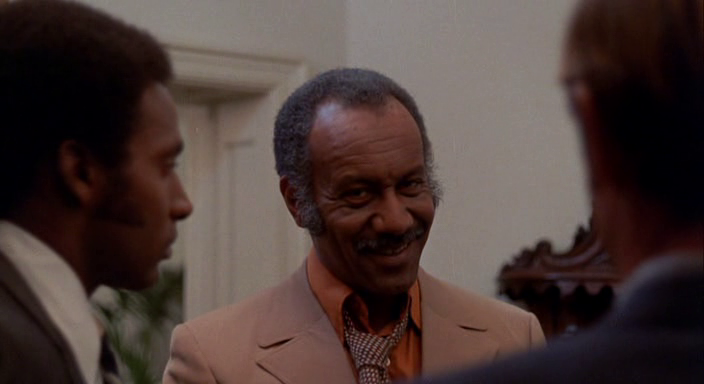 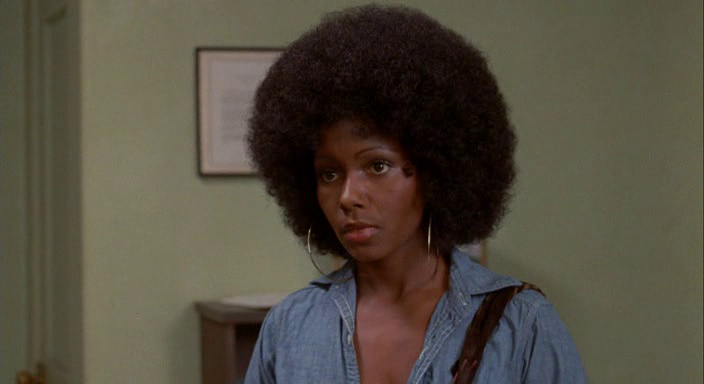 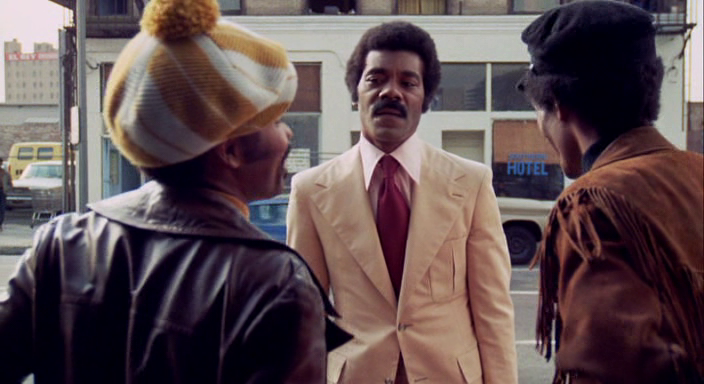 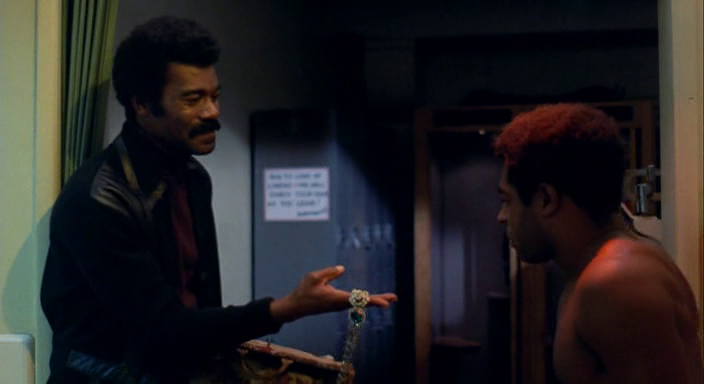 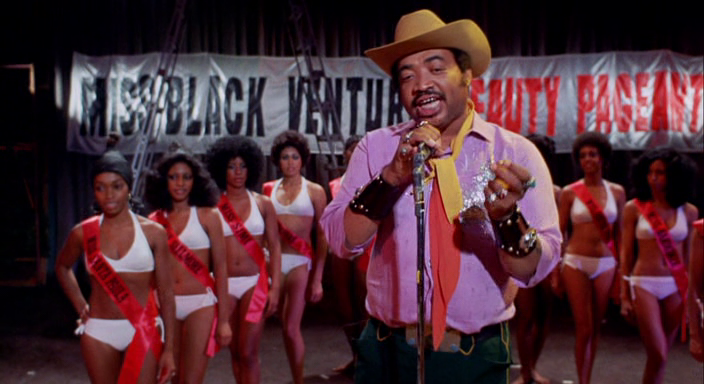 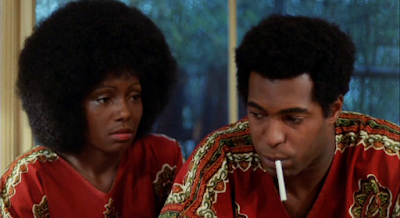 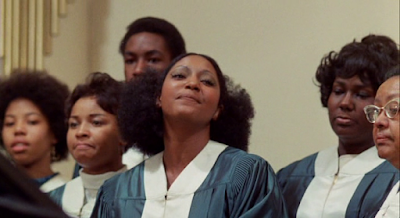 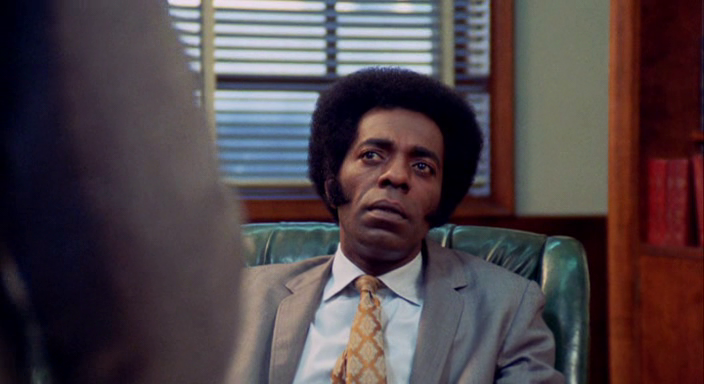 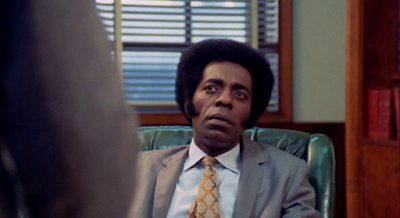 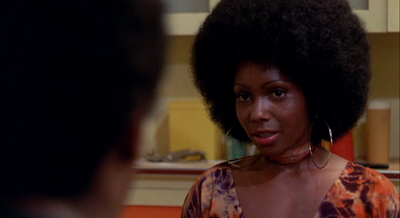 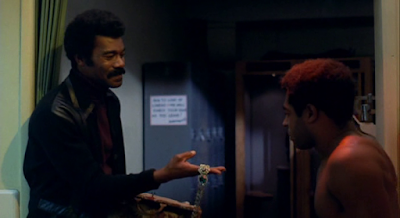 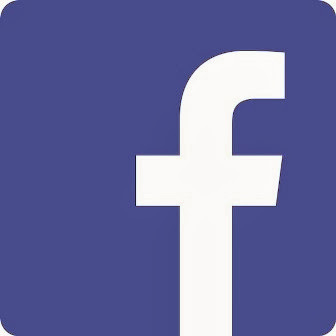 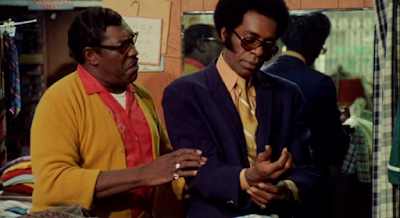 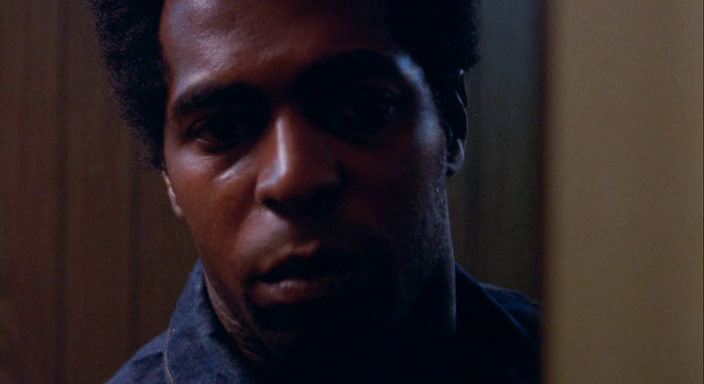 Labels: 1970s, 1972, Black Cinema, Blaxploitation, Crime, Drama, U.S.A.